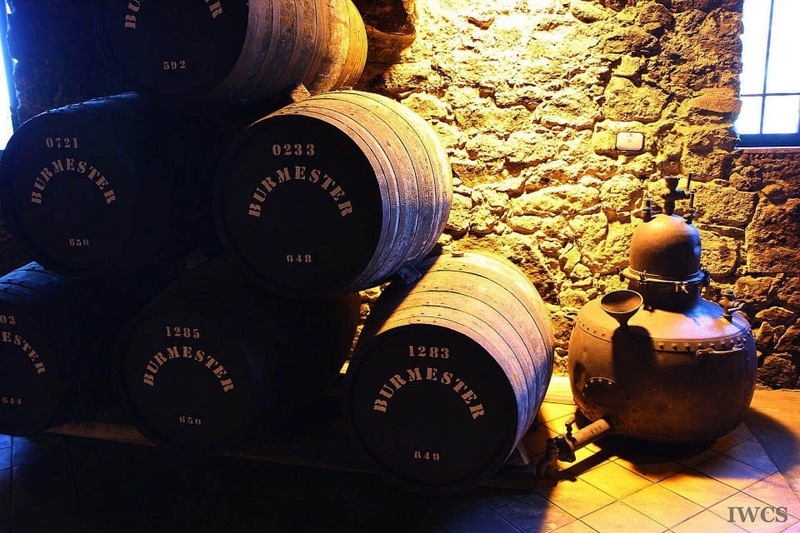 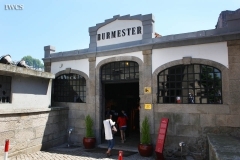 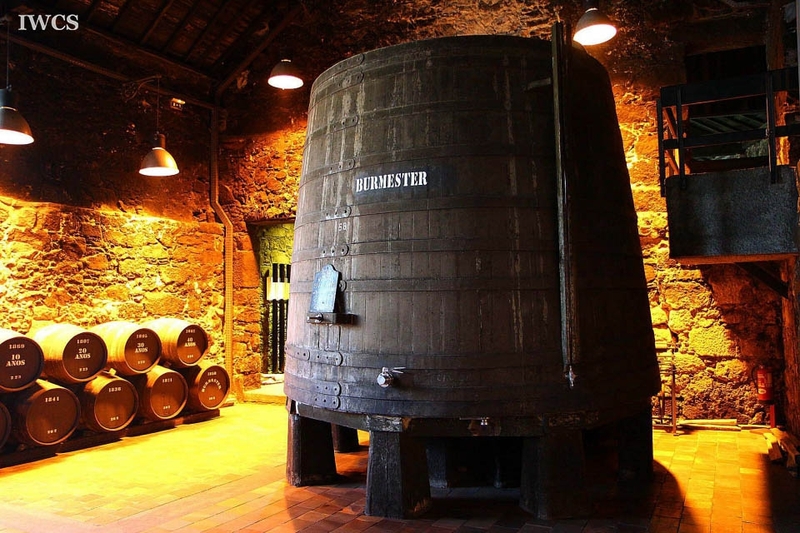 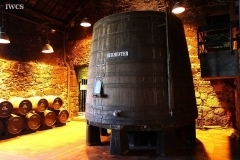 Established in 1750, Burmester is one of the oldest cellars along the Douro River. 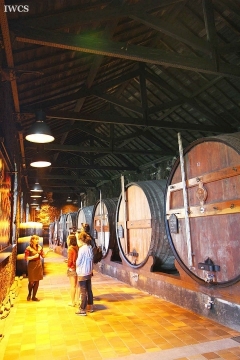 This cellar has begun the port-shipping business, mainly to the British Isle and the rest of Europe since then, and now, it is a living winery showcased wine-making tradition of the area. In Vila Nova de Gaia, the city located just across Douro River from Porto, Burmester and many of the other cellars took the advantage of natural moisture within the area, and built wine houses with thick walls and wooden ceiling to create a suitable environment for preserving wine. 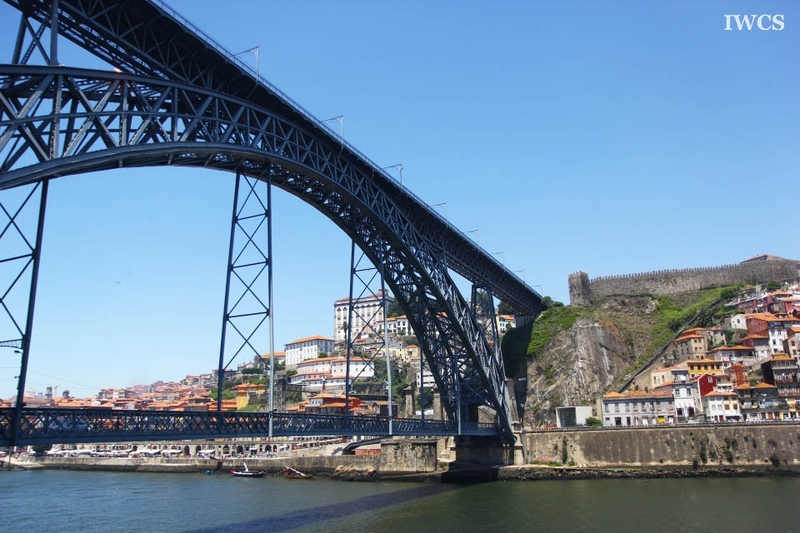 However, barrels of wine stored in this area were actually transported from the Upper Douro Valley, which is also one of the oldest vineyard regions that produces one of the best wines in the world, the Porto Wine.